Yup! 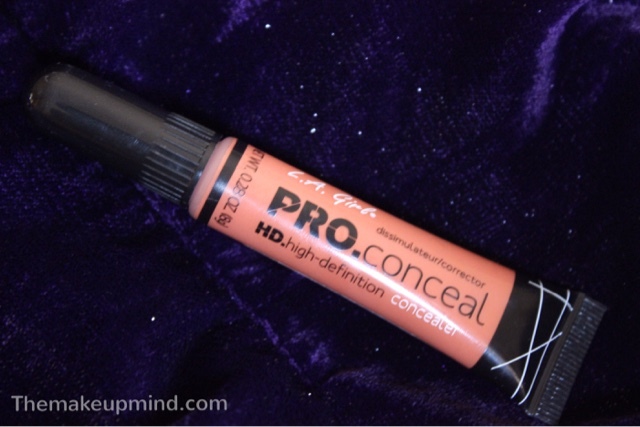 Just as the title says, this corrector concealer is pretty freaking fantastic! 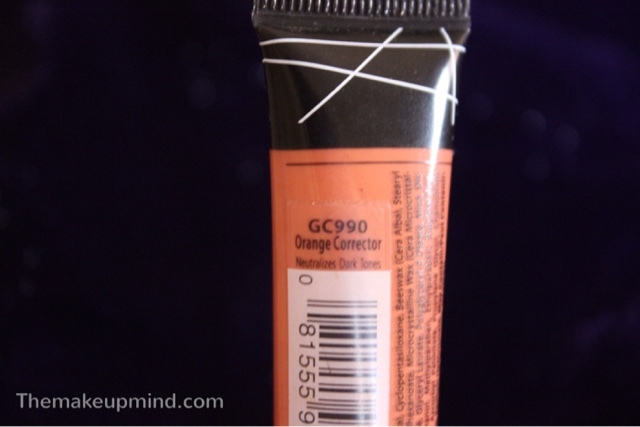 At first, I had my doubts because L.A girl had disappointed me with their face primer so I assumed that the Orange corrector would be a wannabe knock off of their wonderful concealers. Oh boy was I wrong! As some of you might know, the main idea behind behind a colour corrector is to correct discoloration on the skin. The in depth explanation of this has to do with the colour wheel mumbo jumbo which I'm too lazy to explain but I'll create a separate post for that. 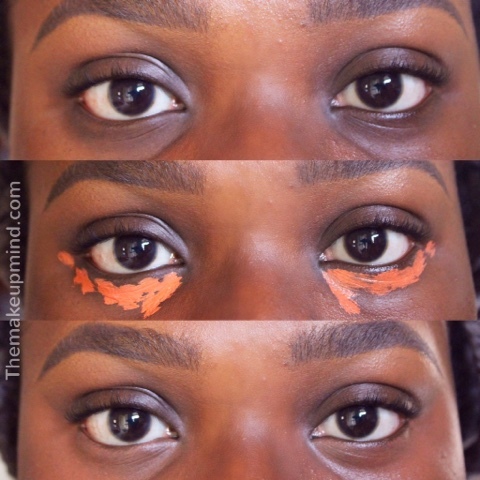 But basically, orange correctors help to cancel out darkness on the skin So many brands have theirs and some come in palettes. There are several corrector colours like green, yellow, peach. One thing I love about this concealer is that L.A girl maintained the consistency of their normal concealers which we all know and love. From the photo above, you can see that you don't need to pack on too much concealer to have a great result. This product blends wonderfully into the skin and doesn't leave you looking orange but gives you your exact skin colour! I highly recommend it to anyone who has problems on their face like hyperpigmentation, dark patches, dark scars and dark circles under the eyes and it can even be used to cover scars on your legs! I love love love it! Nice. Thought it would give an orange look after application. Glad it blends with the skin. Glad I could be of help Hun! 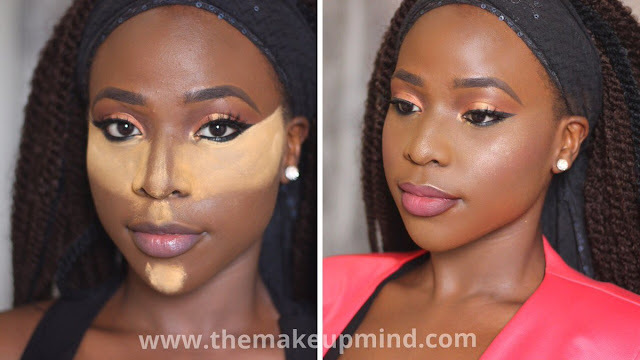 My lids are also darker than the rest of my face so can I also apply the corrector to my lids before applying primer?